Right on cue for LIGNA, software house Palette CAD is not only integrating an optional Bluetooth interface for laser measuring devices from Leica and Stabila into its Palette@Home app - it is also presenting the ultra-fast, new and improved Version 8 of Palette CAD. Building information modeling (BIM) is a software-based method for optimizing the planning, execution and management of buildings. It involves capturing, combining and digitally modeling all relevant data so that a virtual computer model of the building is then available for the required tasks. 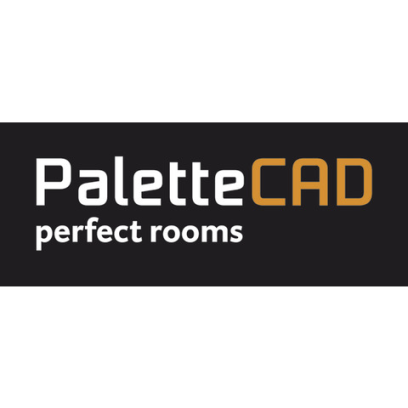 Software company Palette CAD, which specializes in high-end interior design, was founded by Dr. Walter Zinser in Stuttgart in 1995. Among other things, its innovative Palette CAD tool can import plans in IFC format to enable planning of further steps using detailed building models. Visitors to LIGNA 2017 in Hannover now have the opportunity to take a closer look at the latest Palette CAD release. This new Version 8 has simplified the planning process even further thanks to a well-designed, intuitive user guidance system. It is said to be an impressive 30 percent faster than its already highly successful predecessor. Tried-and-tested functions such as importing entire rooms from laser measuring systems including Flexijet, and the cupboard configurator for quick and easy production of cabinet furniture have been incorporated into the new version. Additional options for data import (Google 3D, 3DS and DWG) and export (via NC link to wood processing centers) have also been created.